For corporate team building, motivation, bonding, leadership and management training look no further than Maldron Hotel Belfast International Airport. We have teamed up with Team Build Ireland, E-trax NI and Escarmouche Paintballing to provide bespoke Team Building Packages in Northern Ireland. Maldron Hotel Belfast International Airport is the perfect base for team building in Northern Ireland. 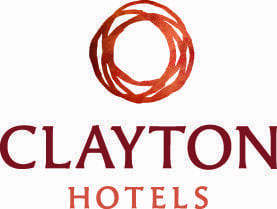 Located just 50 metres from Belfast International Airport, 20 minutes from Belfast City Centre and 1 hour from Londonderry, meaning your team can spend a day in Belfast City Centre or visit the North Antrim Coast or the Giant’s Causeway. Team Build Ireland is based in Glenavy on the Shores of Lough Neagh and only a 15 minute drive from Maldron Hotel Belfast International Airport. Indoor activities can also be arranged at Maldron Hotel Belfast International Airport. Escarmouche Paintballing is based at Shanes Castle, Randalstown and only 15 minutes from Maldron Hotel Belfast International Airport. Paintballing is available for groups up to 120 players. Based in Glenavy on the Shores of Lough Neagh and only a 15 minute drive from Maldron Hotel Belfast International Airport. This is a purpose-built indoor motocross track that gives you a unique opportunity to learn and improve your off-road riding, in a safe and fun environment, all year round! The first of it’s kind in Ireland and Northern Ireland. They offer fume free, gear free and training for all types of groups from age 5 years and upwards. Further details are listed on their website. 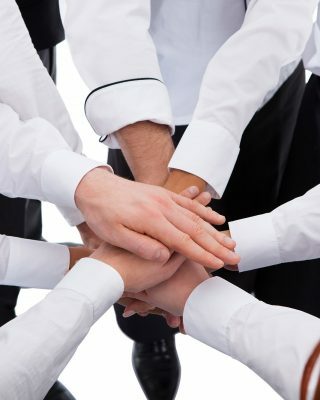 Contact our Events team today and they will create a bespoke team building package based on your requirements. Contact our Events team on (44) 2894 457000 or email us.